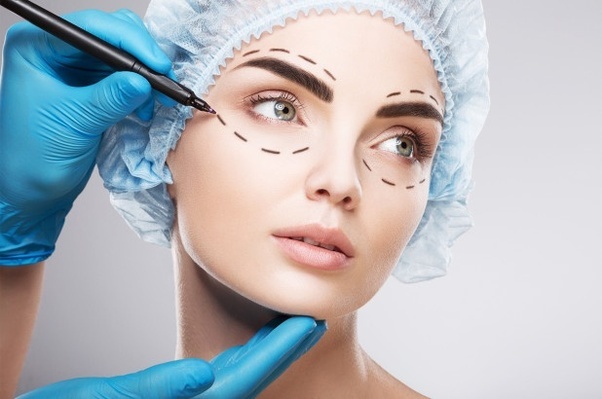 The number of people getting plastic surgery in Mumbai done is increasing by leaps and bounds. Most people did not want to take such a step in a previous time but today, it is getting more and more common. If you are considering facial plastic surgery in India, but afraid to jump into it, then find out the reasons why people do it. It may perhaps help you put your foot in the right direction. It improves self-image: The most important reason people opt for facial plastic surgery in India is that it boosts their self-image. Not being confident of the way you appear can be disastrous to your self-image. Choosing a plastic surgery hospital in Mumbai is a way to get the kind of self-image you want. It boosts confidence: Boosting confidence has many-told benefits, be it in one’s personal or professional life. Getting plastic surgery in Mumbai will ensure that your confidence raises on its own. It will mean more success in your personal and professional life and perhaps more happiness overall. Getting rid of a birth defect: One may have been born with a birth defect or a birthmark which is apparent easily. The best step to take is to get rid of it by plastic surgery in Mumbai. Today, facial plastic surgery in India is not extremely expensive as it was before and it is easier than ever before for the common man to afford it. So taking such a step is a good idea. Turning back the clock: A good reason why more people are choosing facial plastic surgery in India is to turn back the clock. Time seems to be the enemy of beauty and for people who consider being beautiful a priority in life, it can be disastrous to see the effects of age taking hold on their faces. Whether it is a facelift, a nip and tuck or a nose job, it can boost confidence in one’s self a lot. If you want to turn back time and present yourself as an evergreen beauty, going under the knife can be a great idea. The Esthetic Clinic headed by Dr. Debraj Shome is a wonderful plastic surgery hospital in Mumbai. With state-of-the-art facilities in a world-class environment, you will enjoy your experience here.